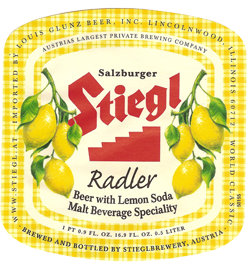 The Stiegl Summer Radlers are simply beer mixed with lemon soda, usually at a 50/50 ratio. Even though the recipe may be mixed on site, the Stiegl Radler is ready to serve. The beer is light in color with the aroma of fresh lemon soda. 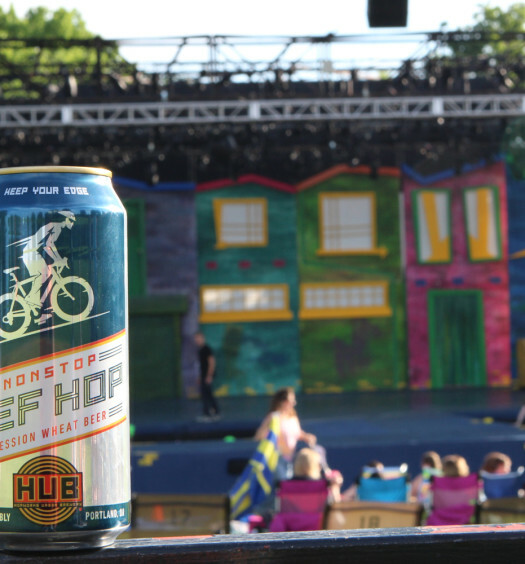 Instantly Stiegl Summer Radler refreshes the pallet with a great balance of both beer and lemon or grapefruit soda flavors. The soda seems to dominate about 60% of the experience with a light lager in the background. 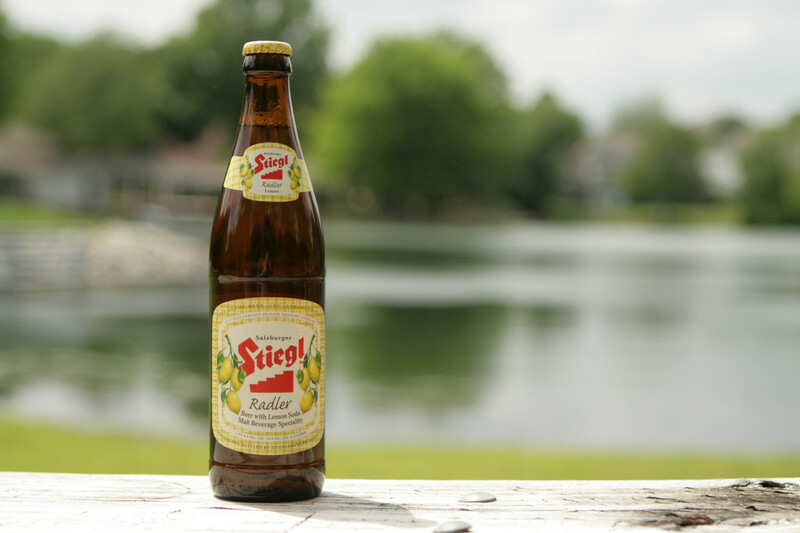 In addition to the grapefruit or lemon, Stiegl also offers a raspberry summer radler. 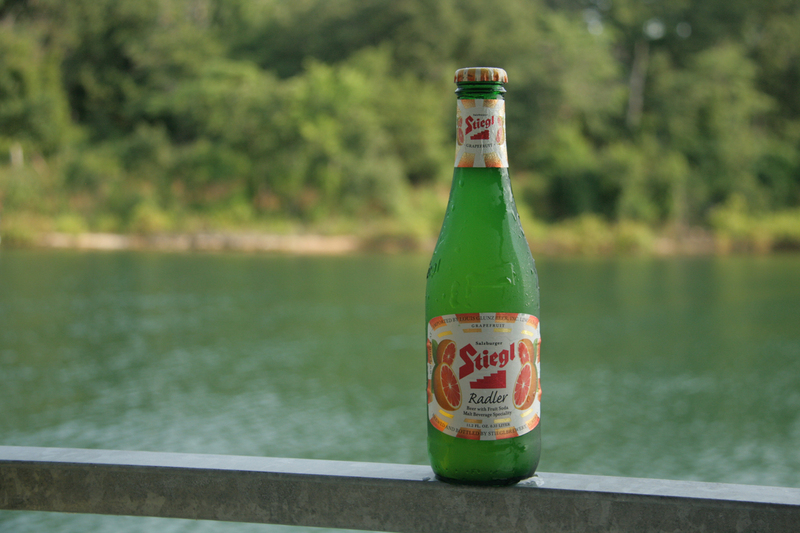 Keep a few bottles of Stiegl Radler on hand for a mid-afternoon treat. 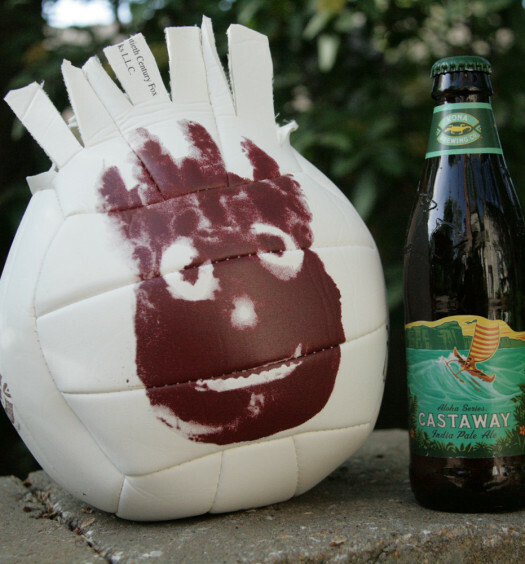 The beer is refreshing, crisp, unique, low in alcohol, and thirst quenching.